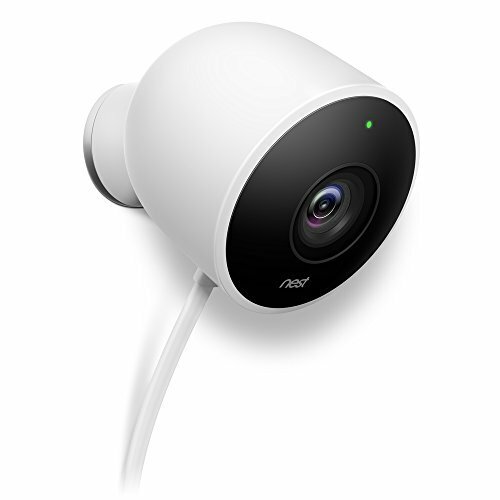 Advanced security and ease of use worthy of the Nest Cam name. 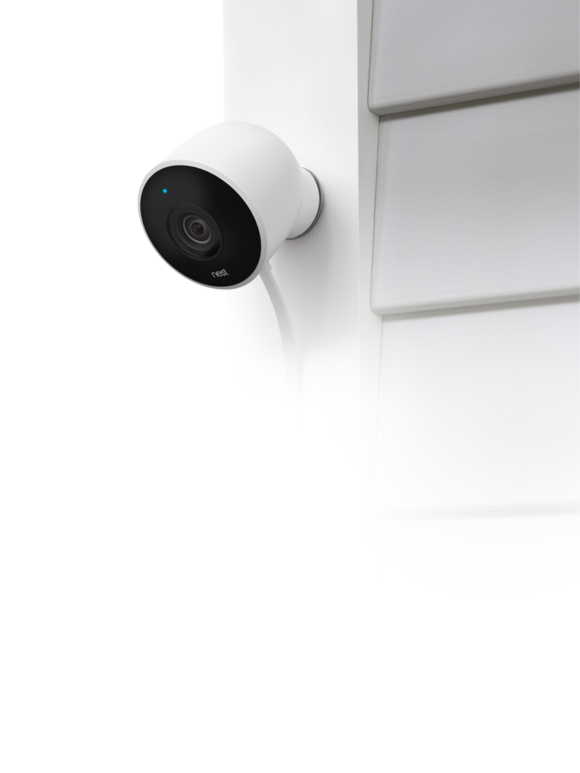 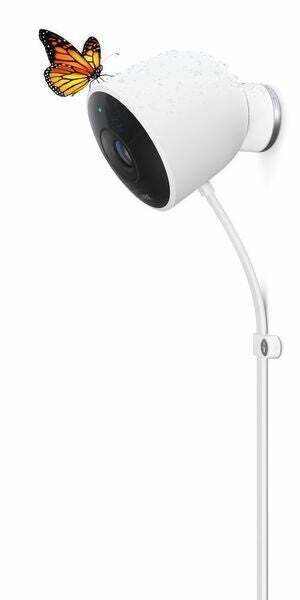 This story, "Nest Cam Outdoor review: Nest goes outside with a fully weatherized security camera" was originally published by TechHive. 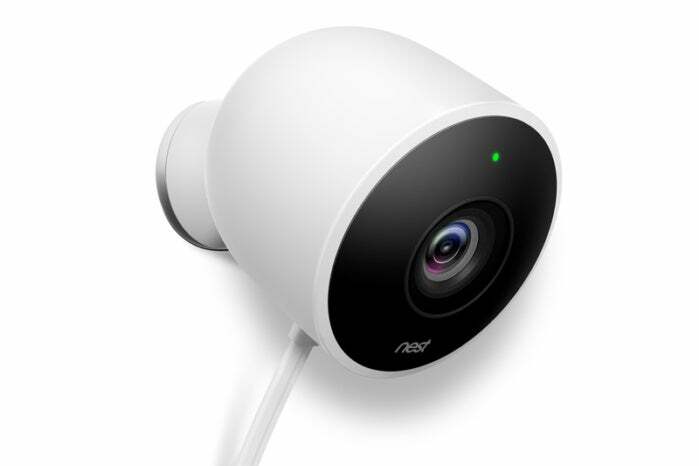 This is a great DIY outdoor security camera, particularly for homeowners who already have indoor Nest Cams.